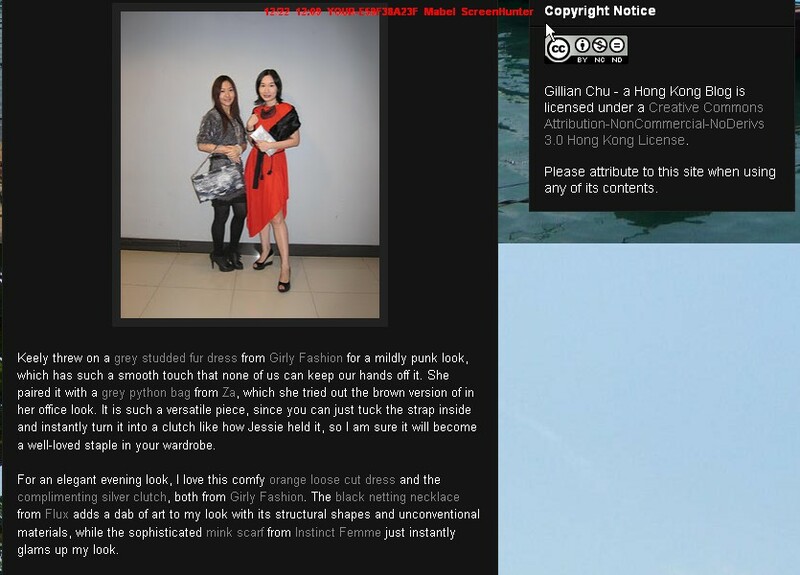 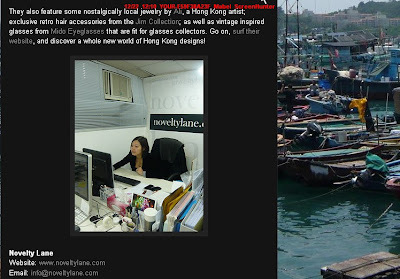 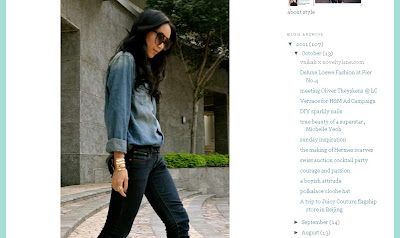 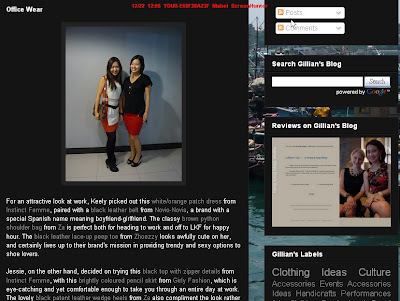 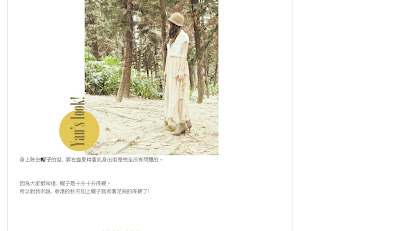 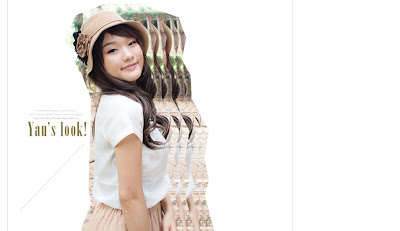 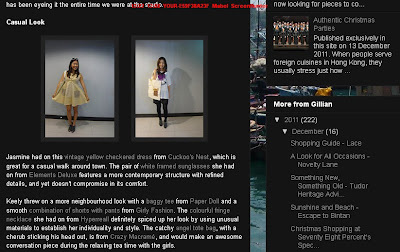 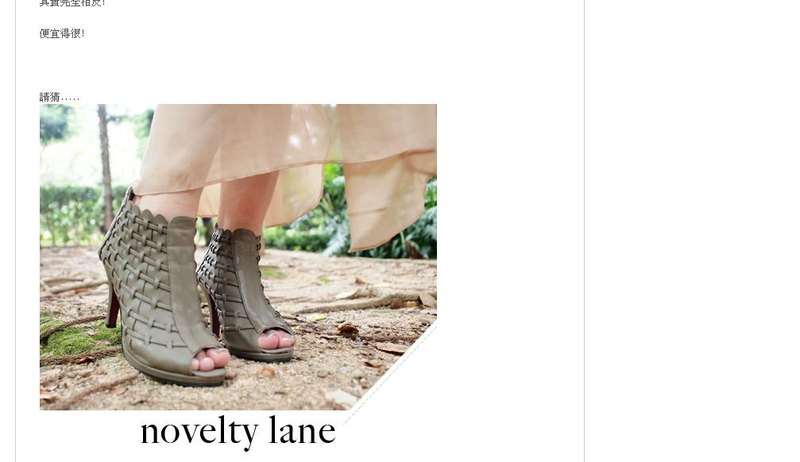 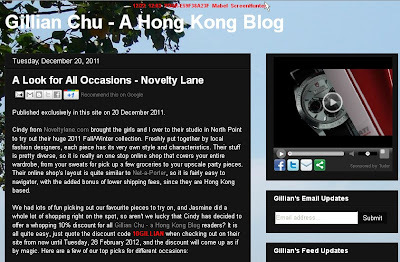 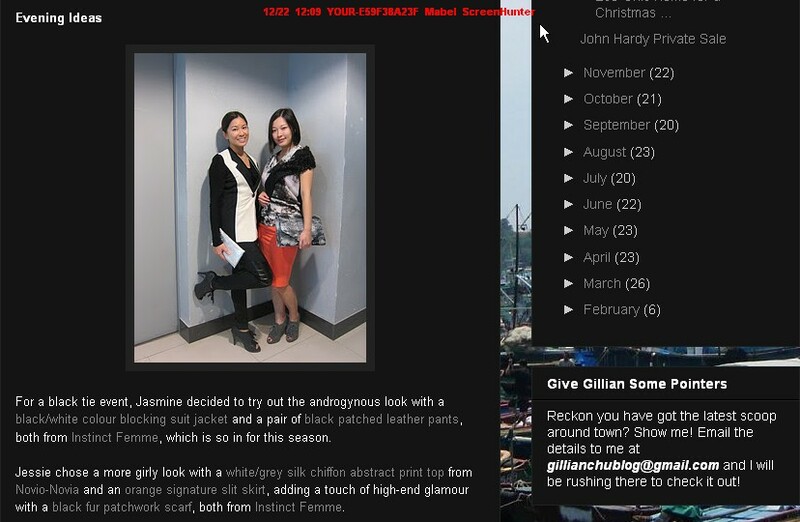 Gillian Chu - A Hong Kong Blog is offering Noveltylane.com discount code to her readers. 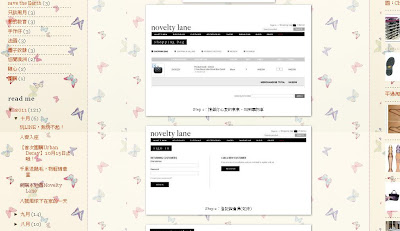 To shop in Noveltylane.com, please visit and check for the details. 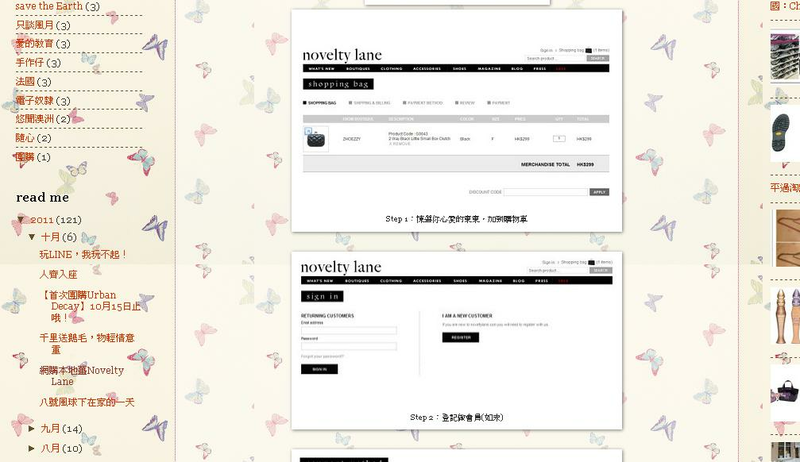 Remember to leave your email address! 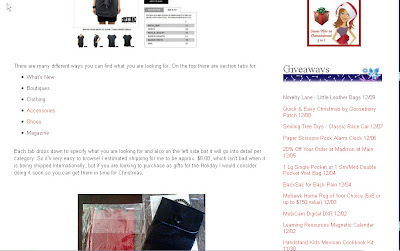 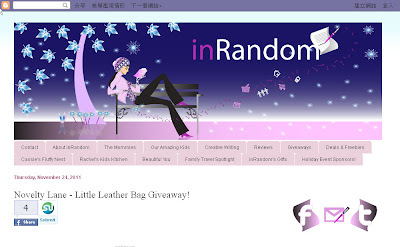 inRandom Amanda is offering Noveltylane.com little leather bag Giveaway to her readers. 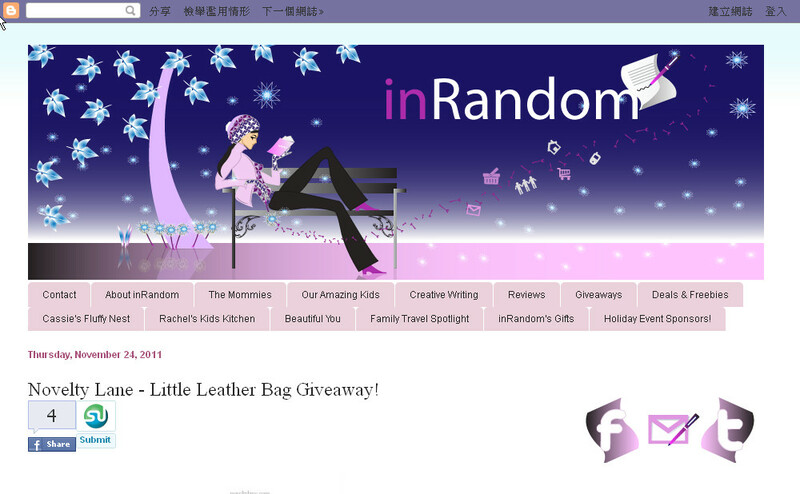 To win this leather bag, please visit and check for the details. 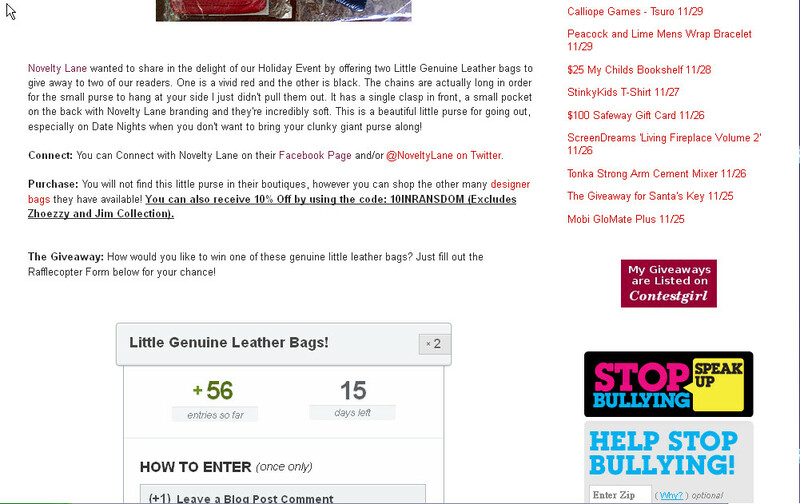 Remember to leave your email address! 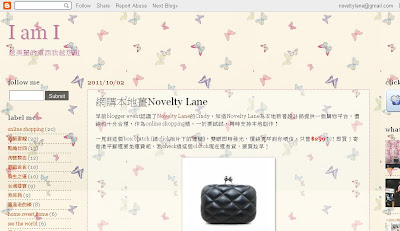 YauYau is waring noveltylane.com Hyperreall Fancy Necklace for her 7 days look. 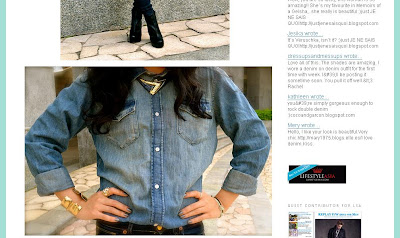 Let's see how she can wear an elegant necklace into smart casual look. 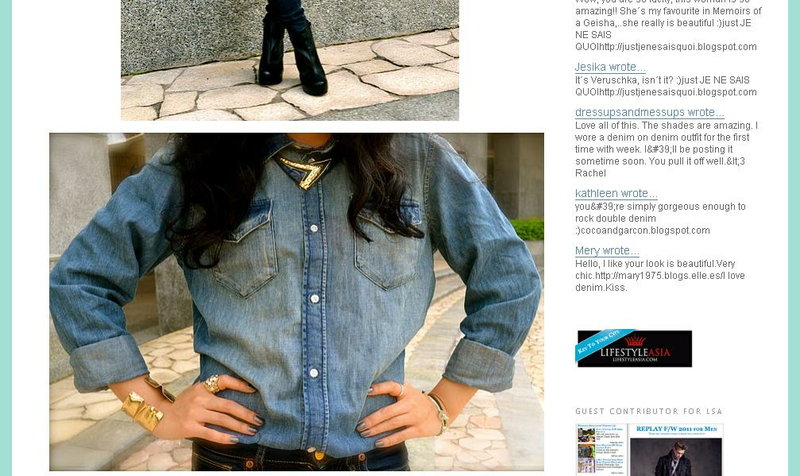 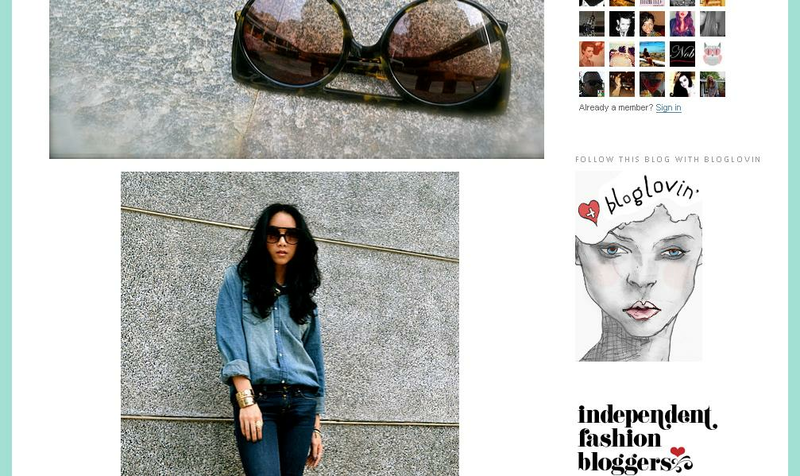 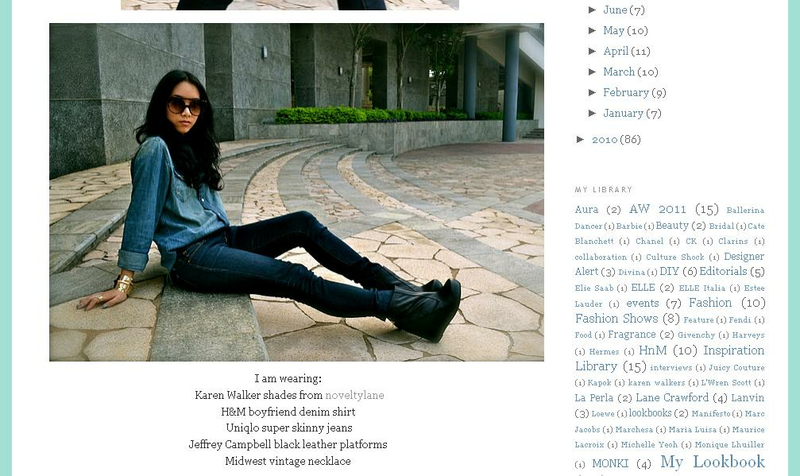 Vnikali is wearing Noveltylane.com Karen Walker Sunglasses to match her denim outfit with a vintage necklace. Check this out! 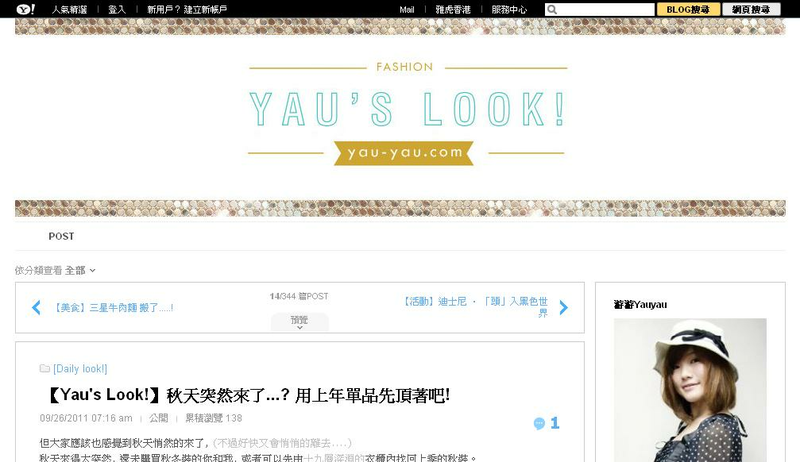 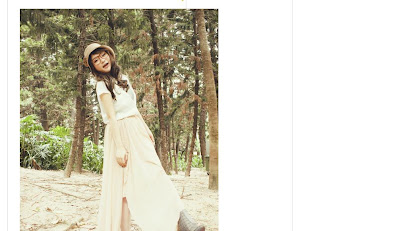 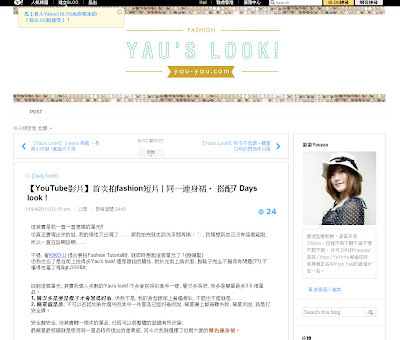 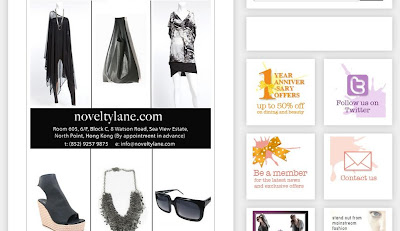 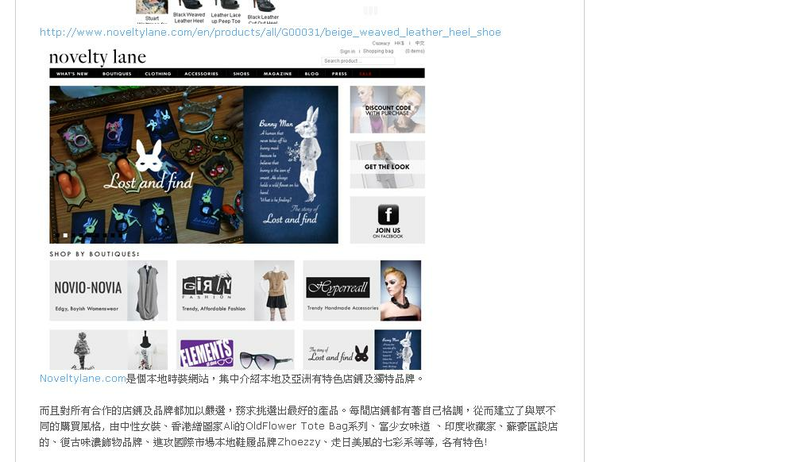 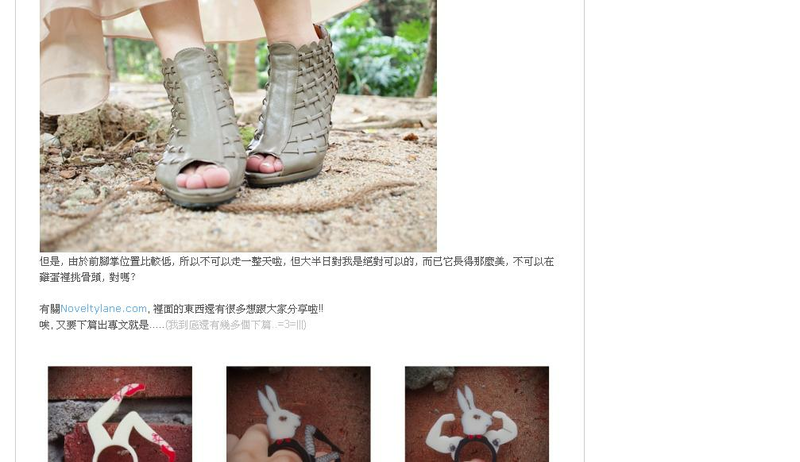 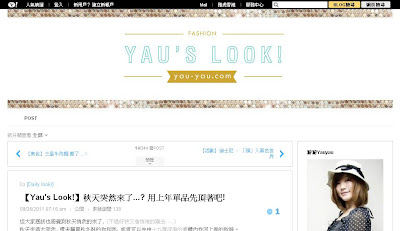 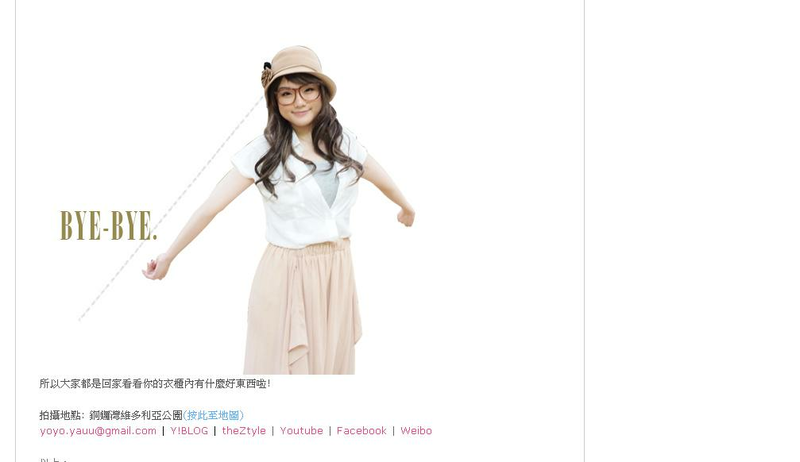 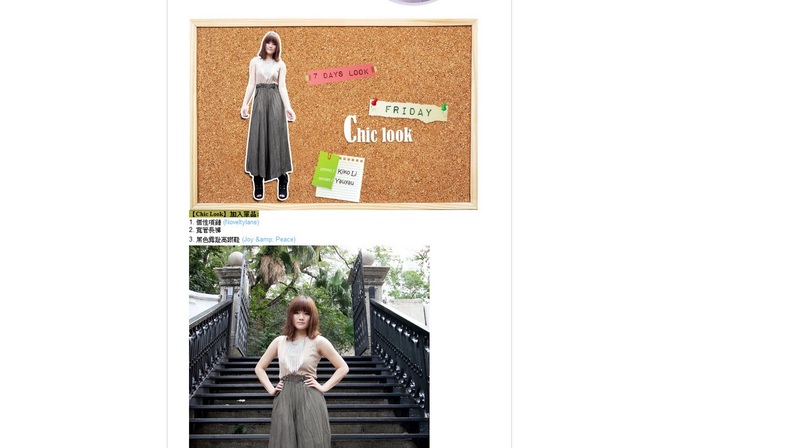 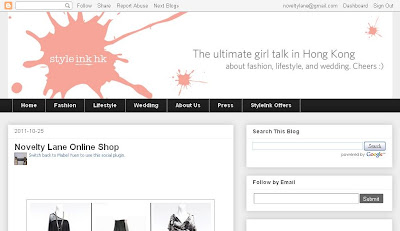 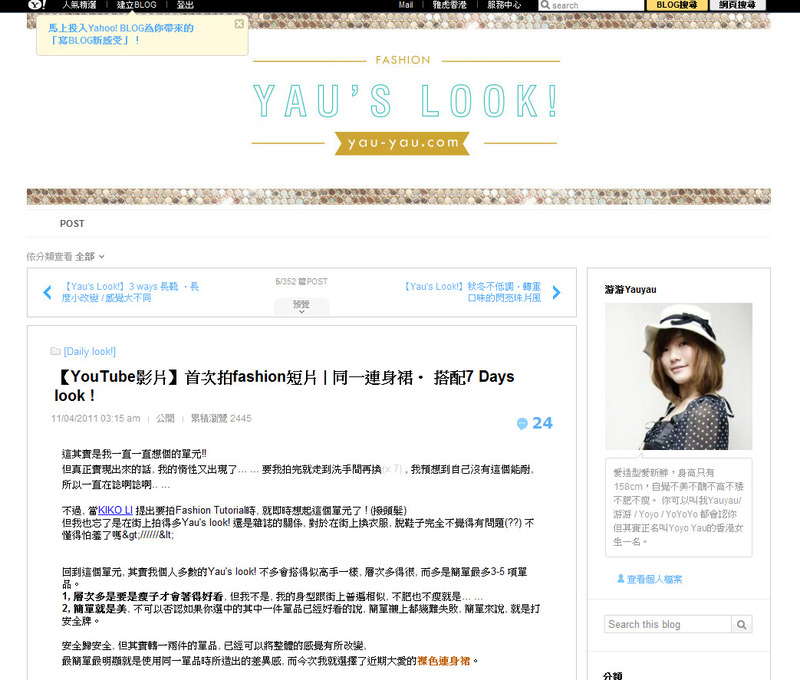 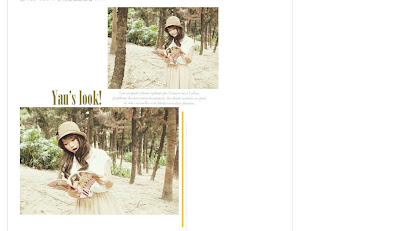 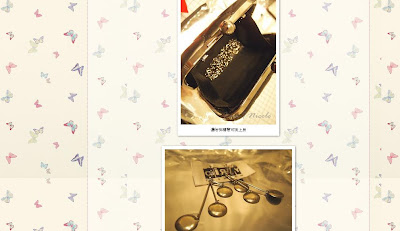 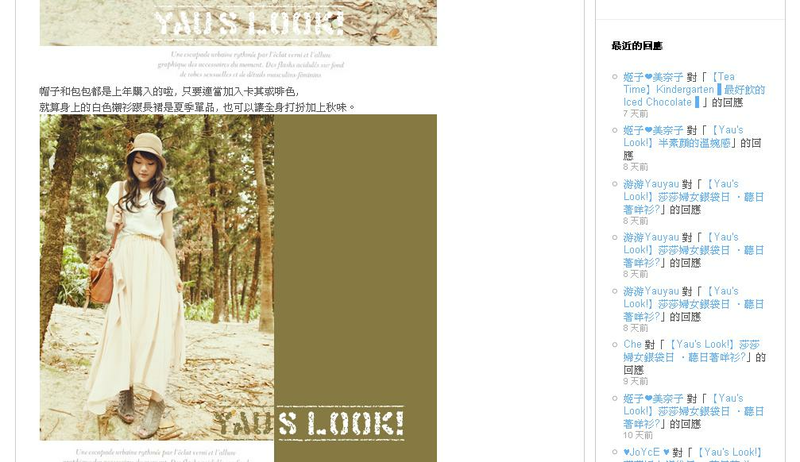 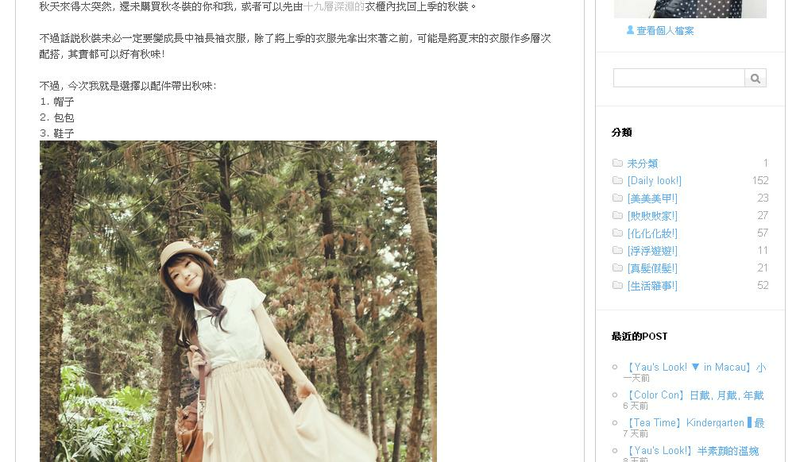 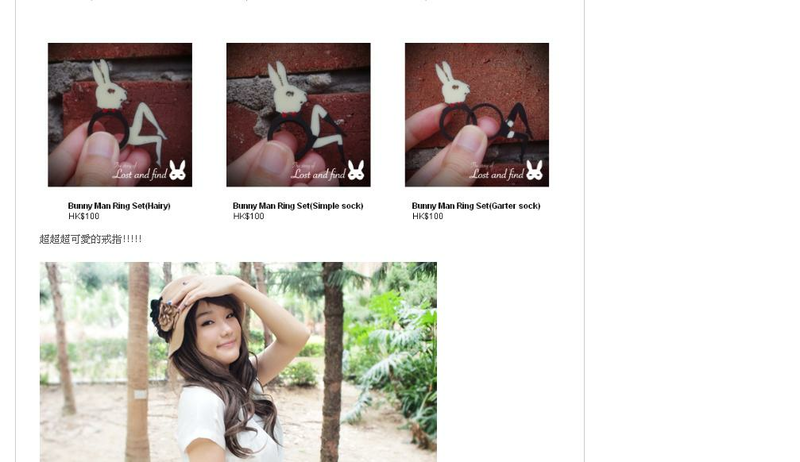 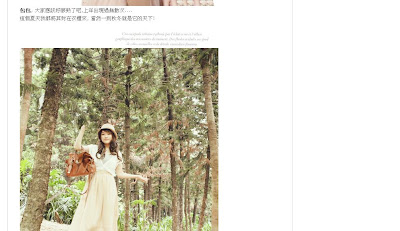 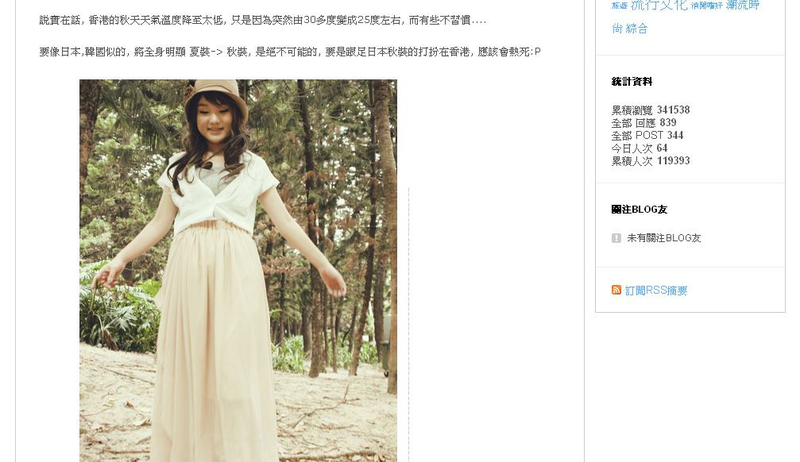 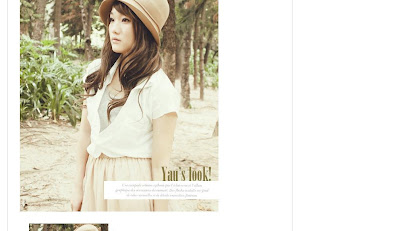 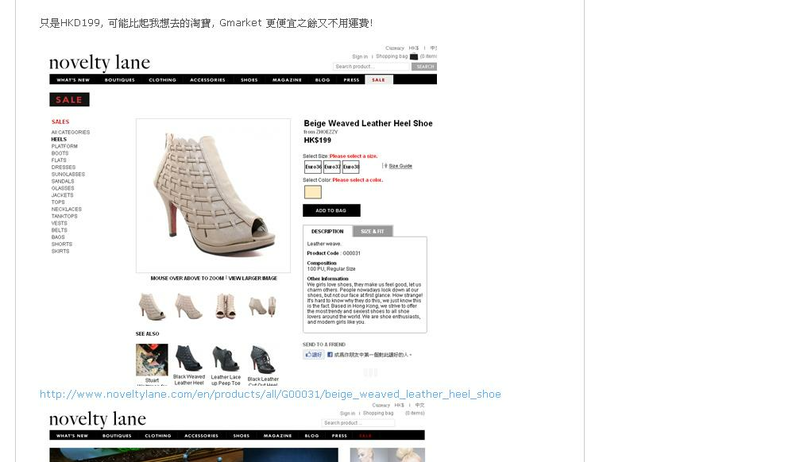 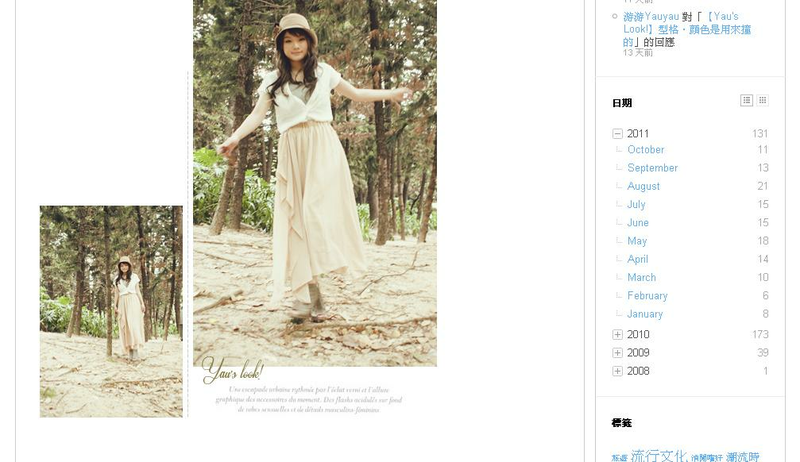 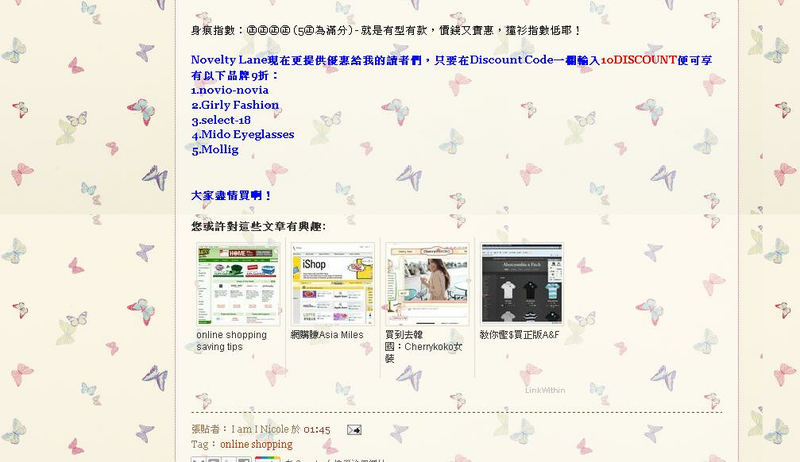 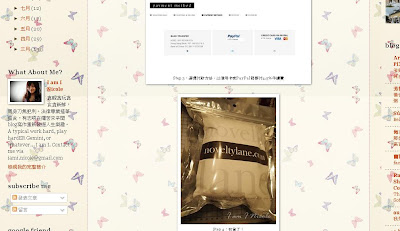 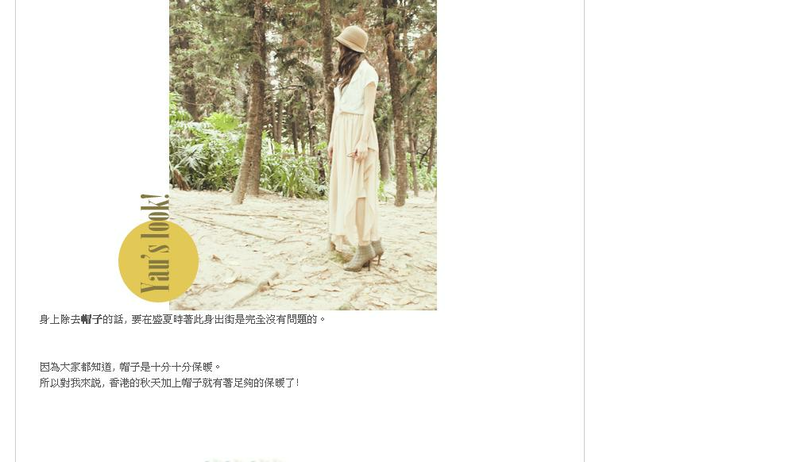 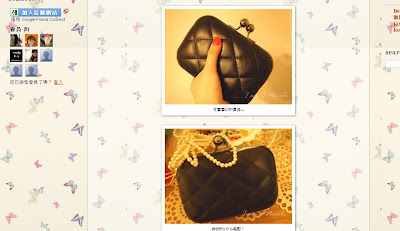 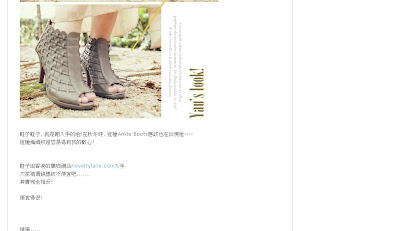 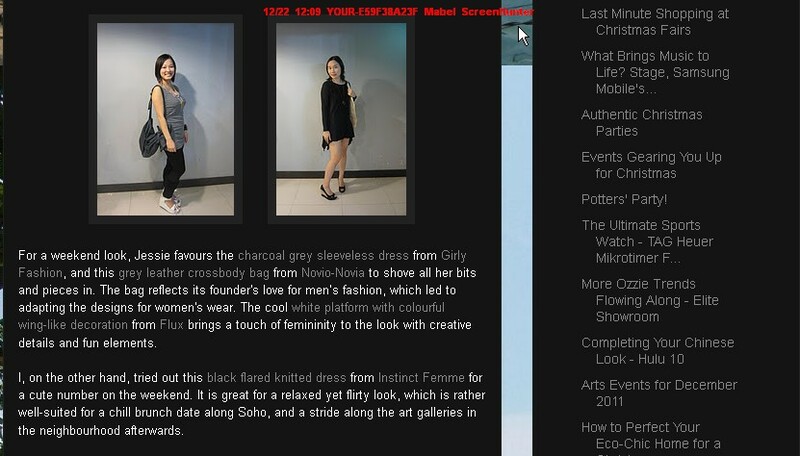 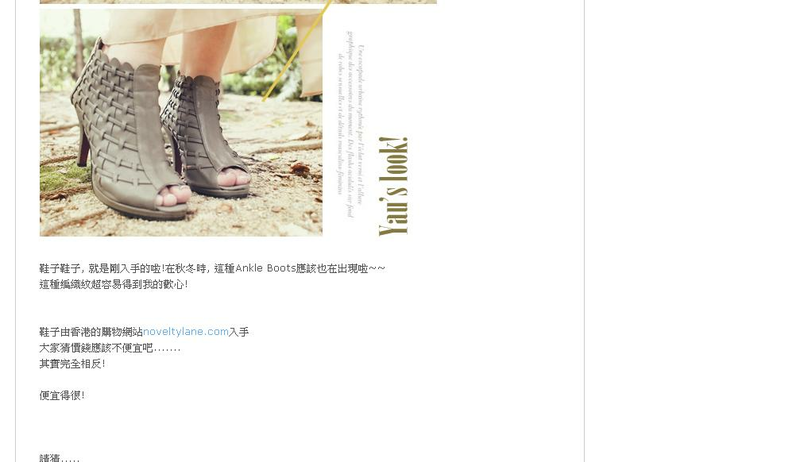 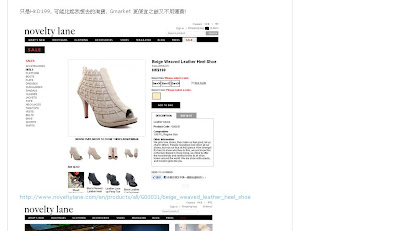 Thank you Yau Yau for shopping in Noveltylane.com and introducing us in details. Hope her fans can get a clearer informtion about us.